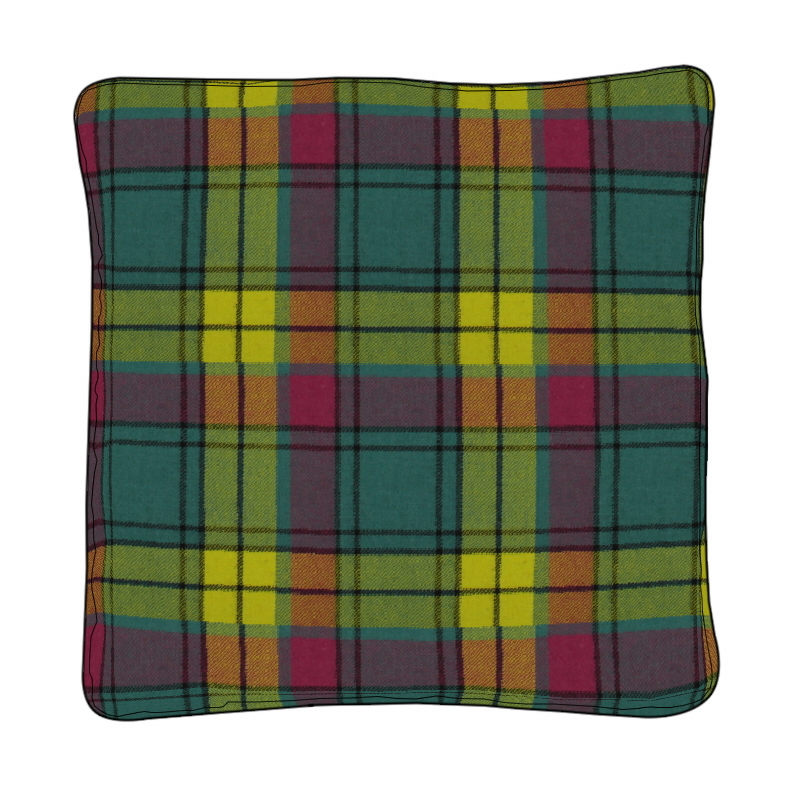 For something a little bit different who can resist our "I love tartan" cushions! 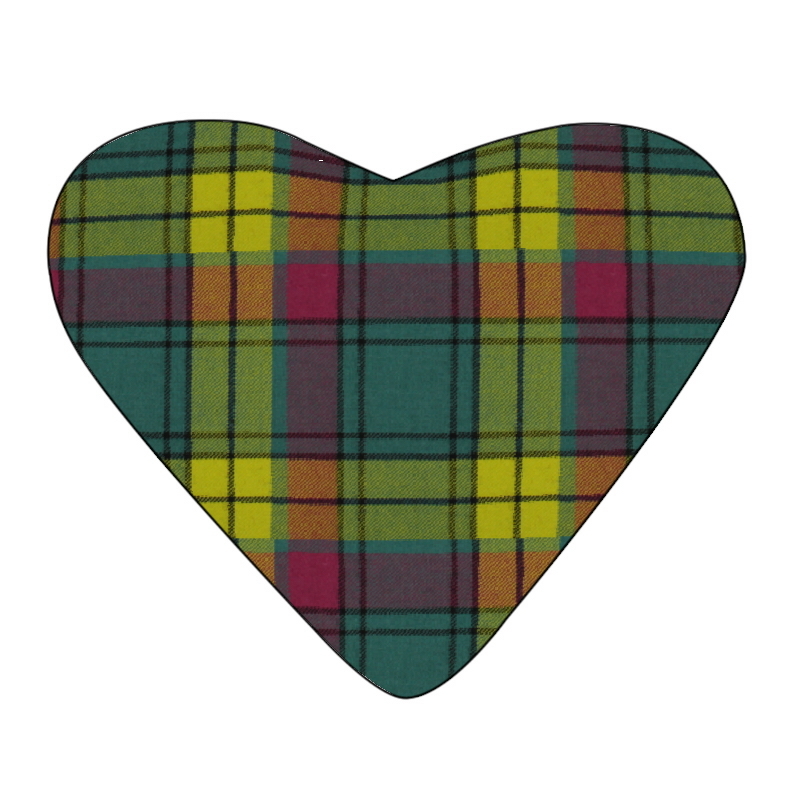 Your favourite tartan is finished off with a hand sewn applique design heart. 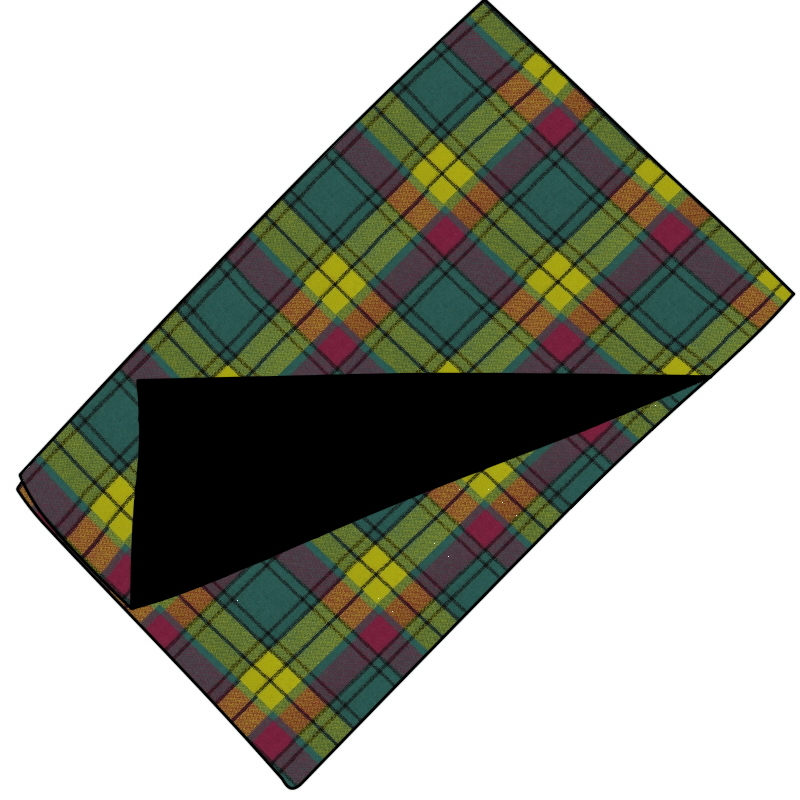 Our I love tartan cushions make perfect gifts for weddings and anniversaries. 35cm or 14 inch cushion cover made in a beautifully soft pure wool woven fabric.